Former Special Assistant to the President (SAP) Bong Go called on parents and legal guardians to exercise responsibility when it comes to children under their care, in light of the approval of the House justice panel to lower the minimum age of criminal responsibility from 15 years old to 12 years old. “Ako naman po ay pabor sa pagbaba ng age of criminal responsibility sa edad na 12 and above kasi, sa tingin ko, kailangan nang magkaroon ng responsibilidad ang mga magulang na tignan at bantayan nang maigi ang mga bata sa pangangalaga nila,” Go said. He then discussed some of the measures the government intends to take in dealing with children who have committed crimes, following the lowering of the age of criminal responsibility. “Ang importante dito ay mayroon silang Bahay Pag-asa kung saan doon muna sila pansamantalang ilalagay para ma-itama ang kanilang mga mali,” (What is important here is that they have a Bahay Pag-asa to rehabilitate them) Go said. As cited by the former presidential assistant, Bahay Pag-asa is intended to restore the children’s normal social functioning towards family reunification and community reintegration. “Responsibilidad ng mga magulang na tignan ang kanilang mga anak,” (It is the responsibility of parents to look after their children) Go added, citing his agreement in holding parents and legal guardians legally liable for the misdeeds of the children in their care. The former presidential aide issued the statements while he and his supporters visited victims of a fire that struck Barangay Marcelo Green in Parañaque City recently. The Jan. 29 fire razed 56 houses and left 95 families homeless. The fire also injured one resident and caused property damage amounting to about P200,000. Currently, residents who have been displaced by the fire are staying at the Savvy 25 covered court which has been converted into an evacuation center. Go and his supporters visited the fire victims at the covered court on Jan. 31 to provide assistance. Go also led the distribution of grocery items, food packs, meals, and cash assistance to the affected families. 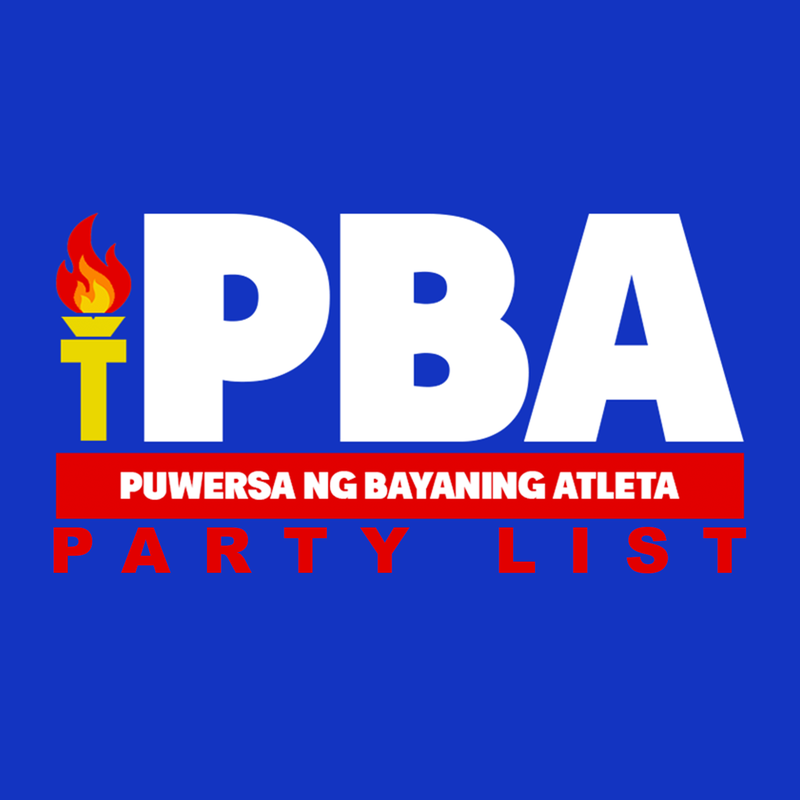 “Kaunting financial assistance mula sa mga pribadong kaibigan, grocery packs, mga pagkain, at hapunan nila (mga nabiktima ng sunog),” Go added. He said friends in the government including those in the DSWD and NHA have responded to the call to help the fire victims. Friends in other government agencies like PAGCOR and DOH, Go said, will also be contacted to help the fire victims. “Pinakiusapan ko rin po ang mga dati kong kasamahan sa gobyerno at rumesponde din kaagad (sila tulad) ng DSWD na nagbigay ng tulong. Pakikiusapan ko rin po ang PAGCOR, DOH na magbigay ng kanilang tulong,” he said. “Ang pinaka-importante po dito ay ang NHA na bibisita po dito. Kung sino po ang mag-qualify para maka-avail ng murang pabahay at gustong lumipat ay posibleng magkaroon ng sarili nilang bahay,” Go added. Meanwhile, Go also joined a “boodle fight” with tricycle drivers and operators in the area. Go reminded them to support the government’s ongoing fight against illegal drugs, criminality, and corruption.